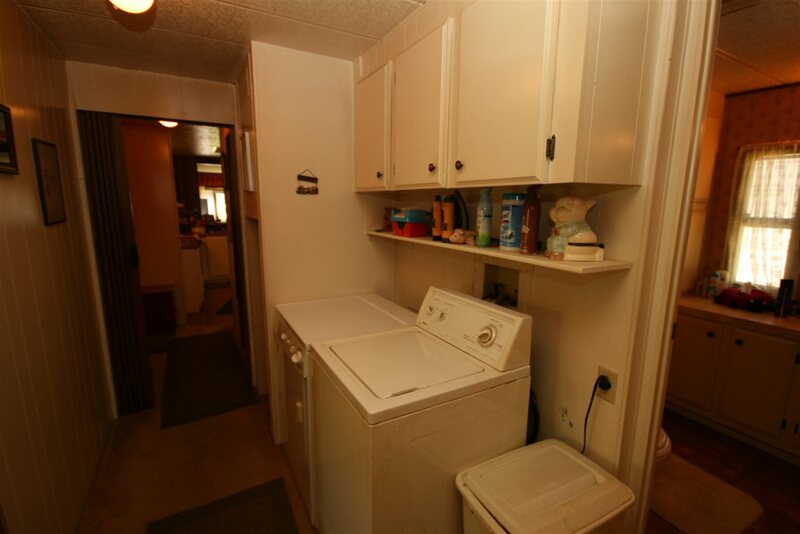 Set at the rear of Fernridge this single wide has more space than it looks; with both sides extended it has just as much space as a double wide. 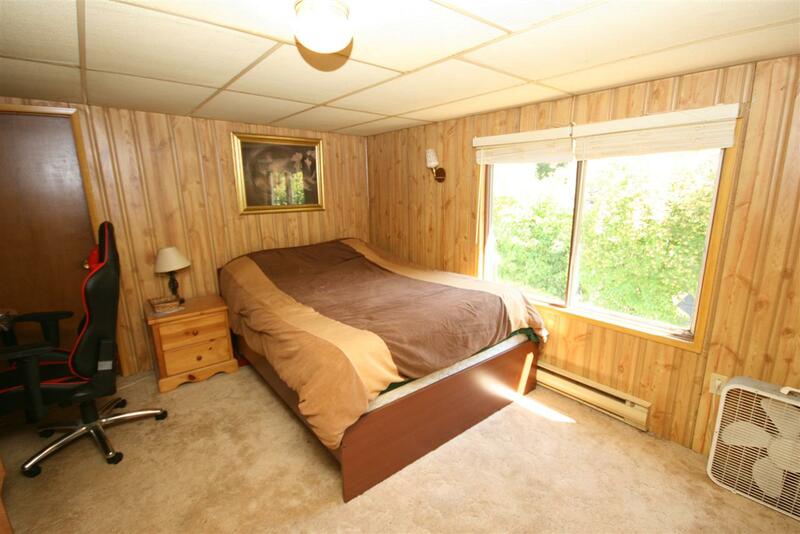 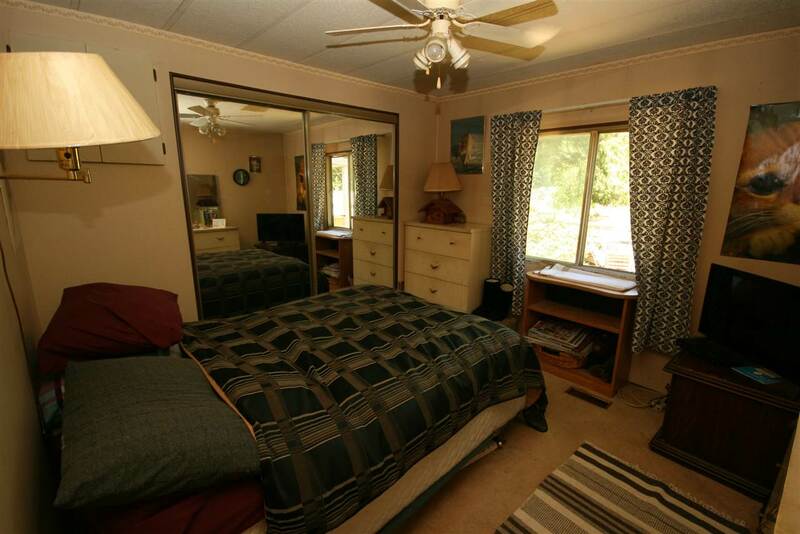 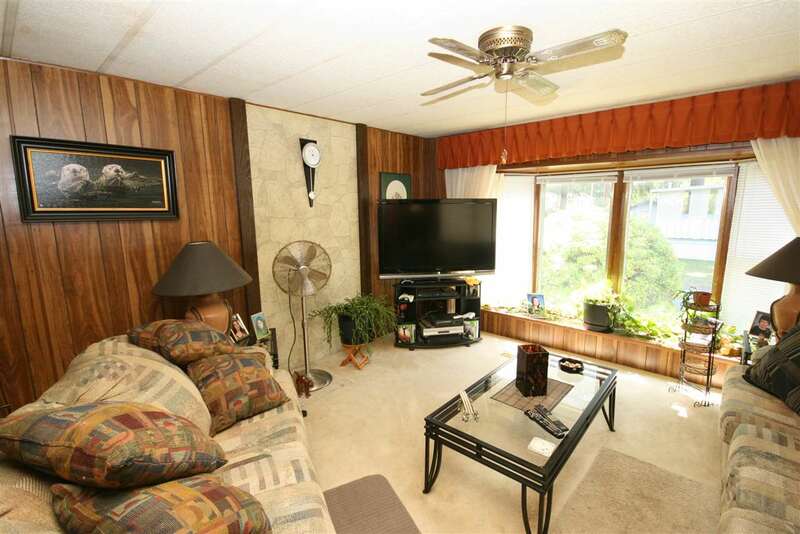 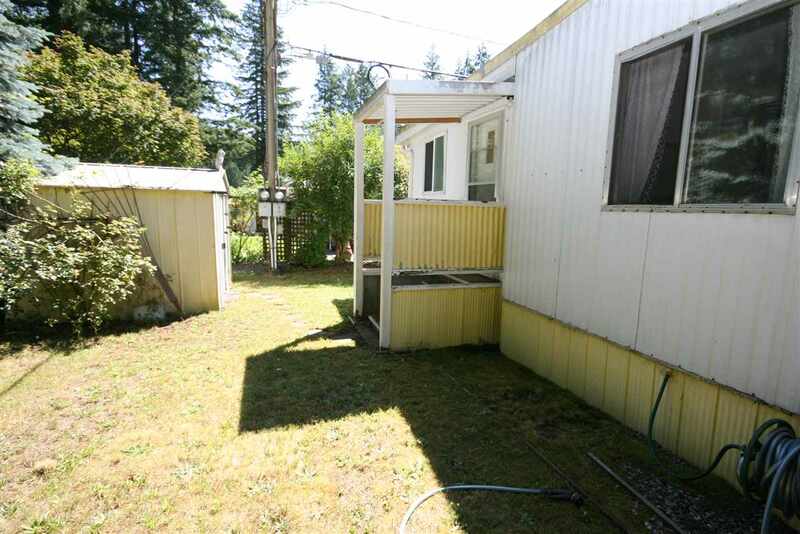 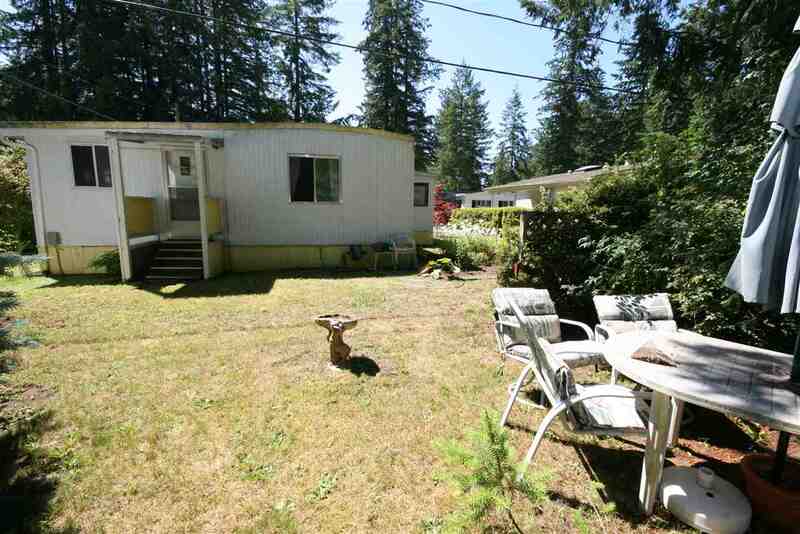 Home is on a double lot and has green space behind lending to the feel of a very large yard and peaceful surroundings. 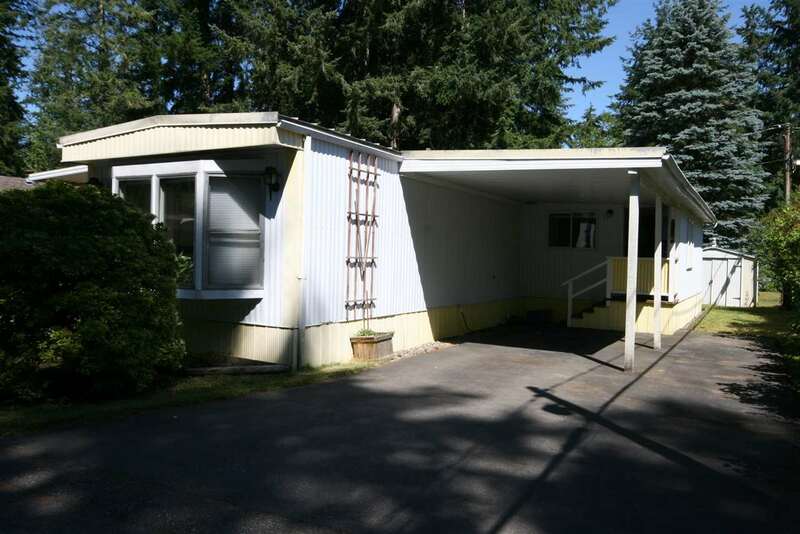 Pad fees are only $609 per month for this very large lot. 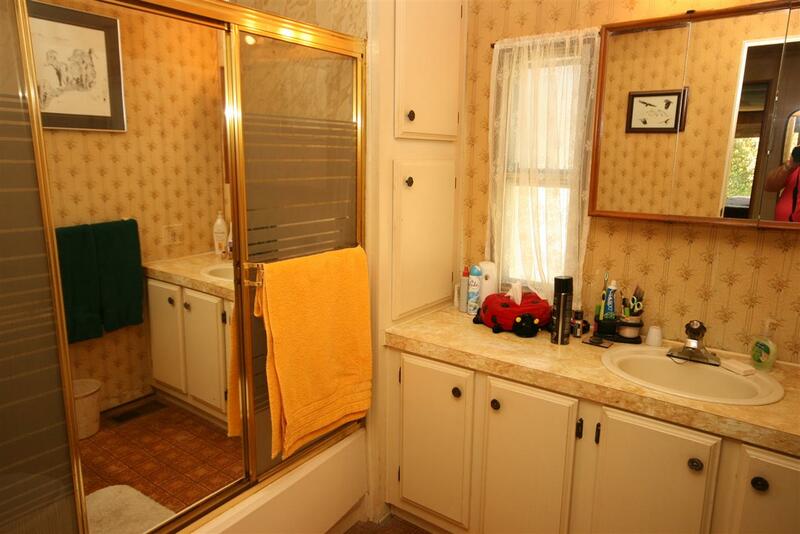 It does need some updating and is priced to reflect that. 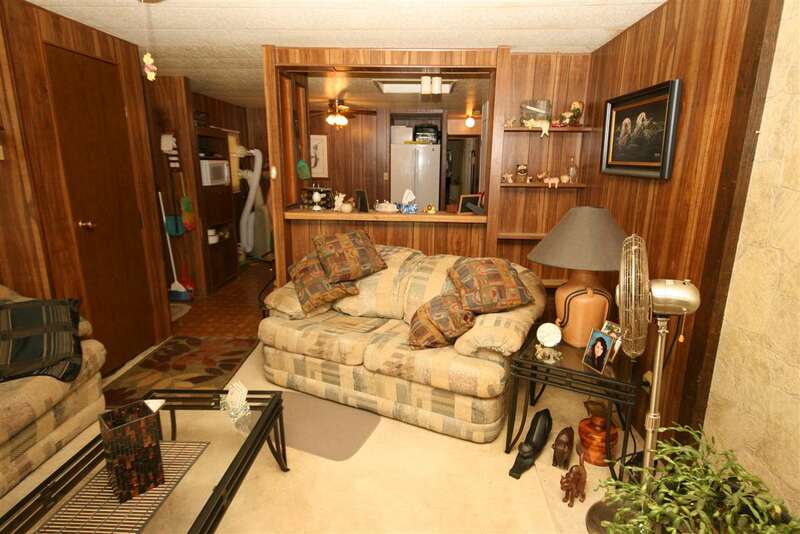 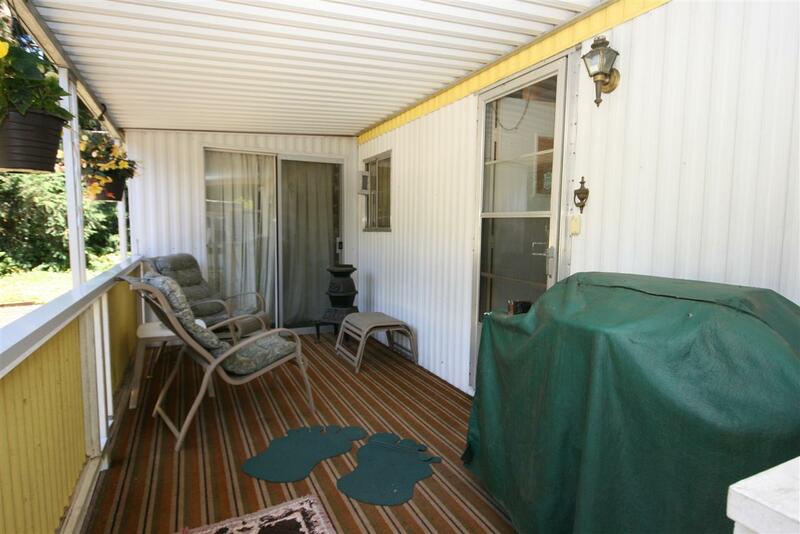 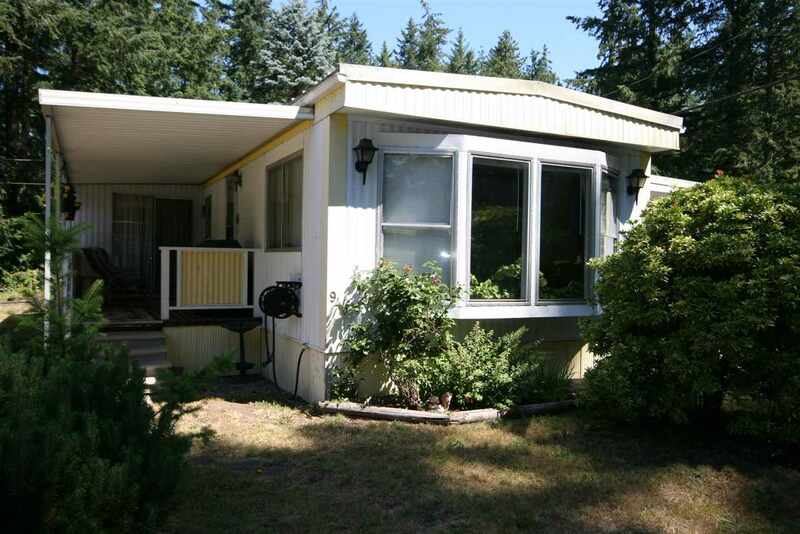 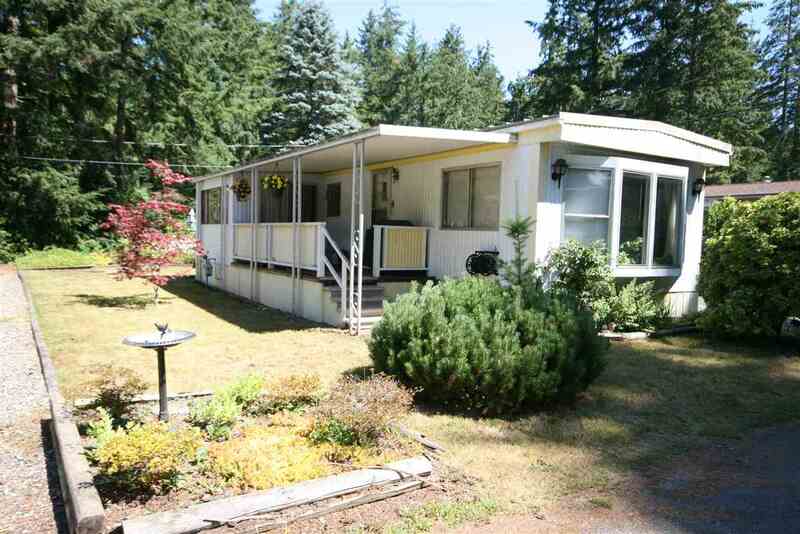 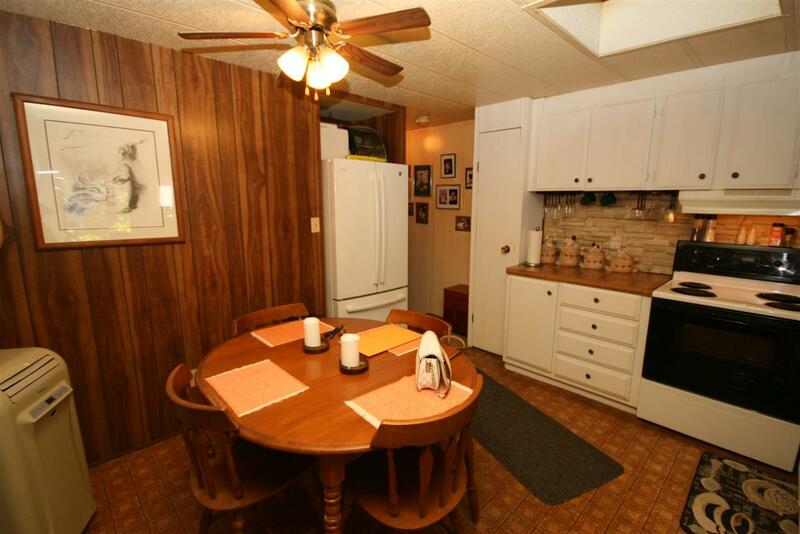 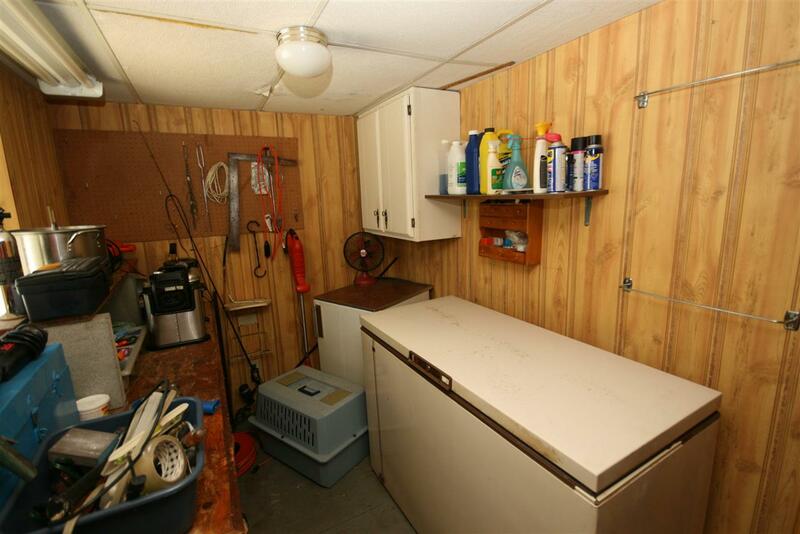 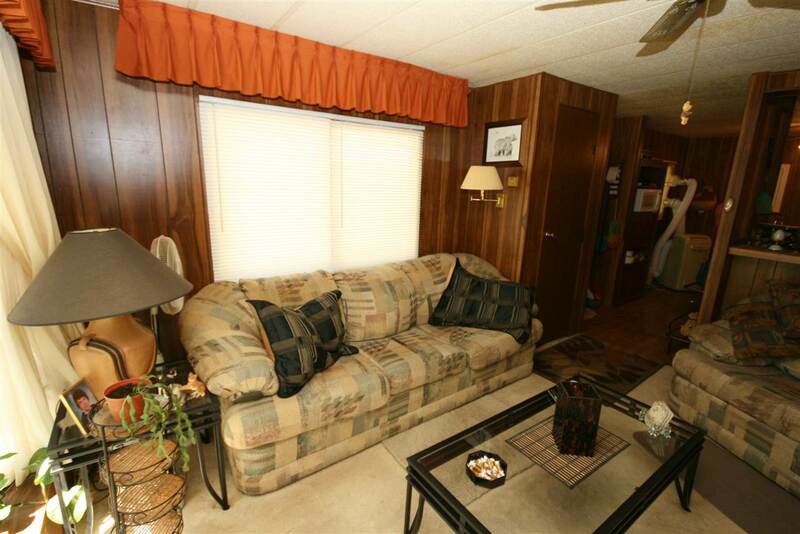 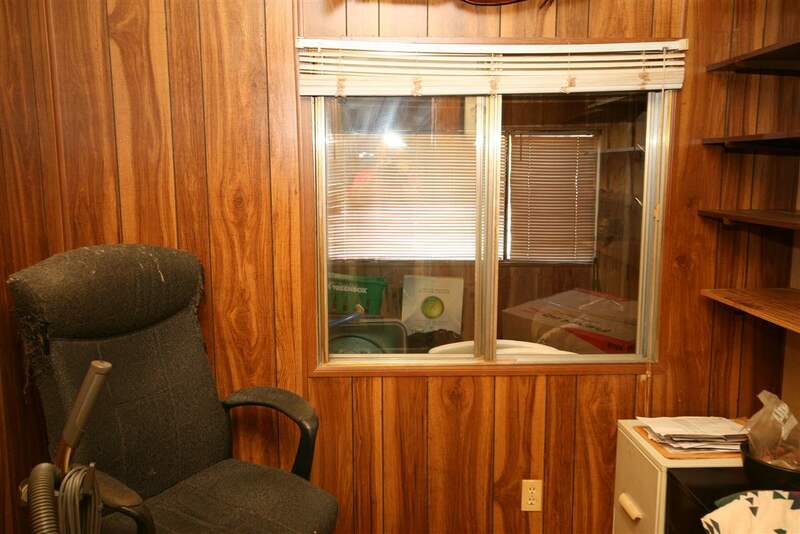 The seller knows a great contractor with experience in remodeling manufactured homes. 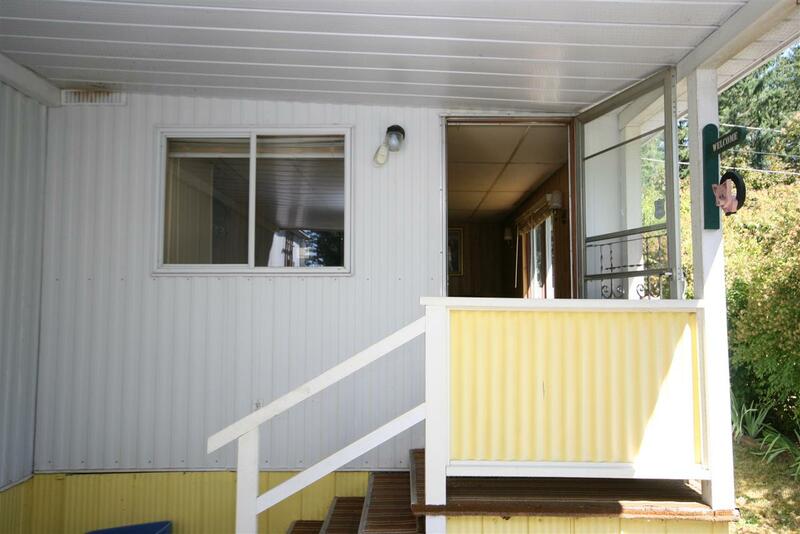 This property is listed by Royal Lepage Sterling Realty and provided here courtesy of Kyle Hanna, PREC . 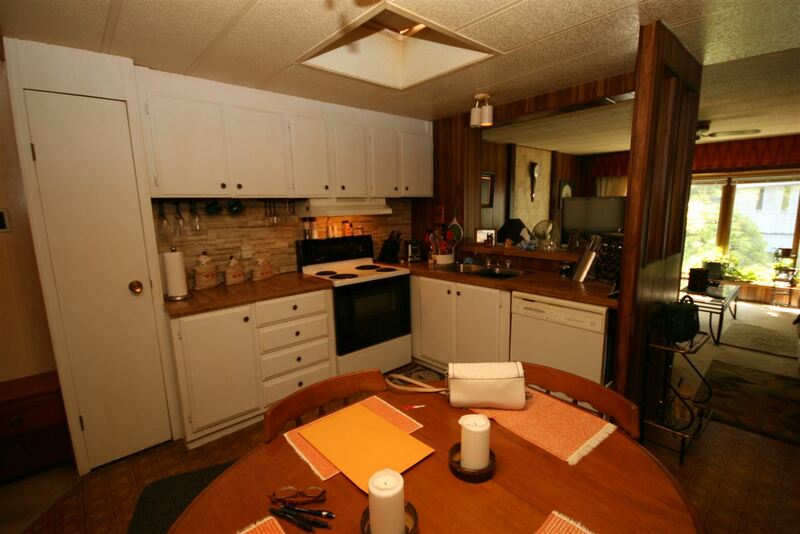 For more information or to schedule a viewing please contact Kyle Hanna, PREC .